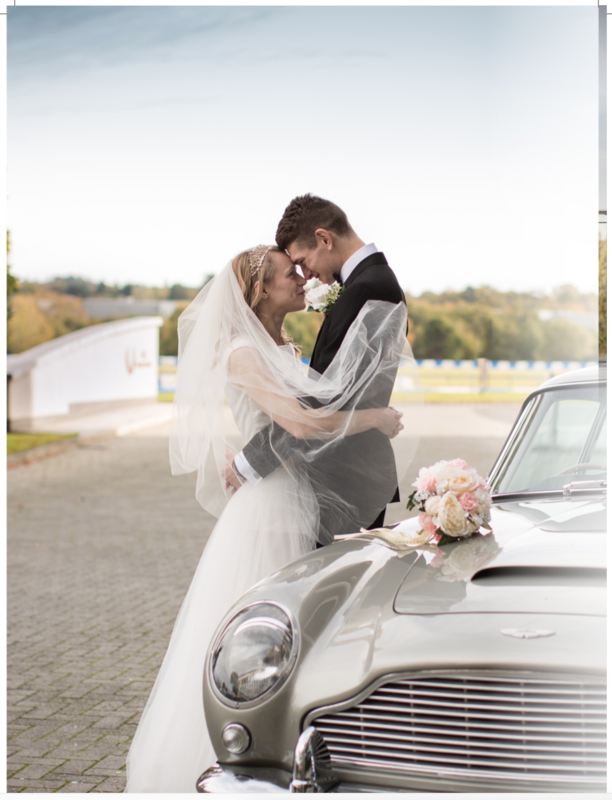 Your Surrey Wedding Magazine is packed with lots of ides and inspiration. 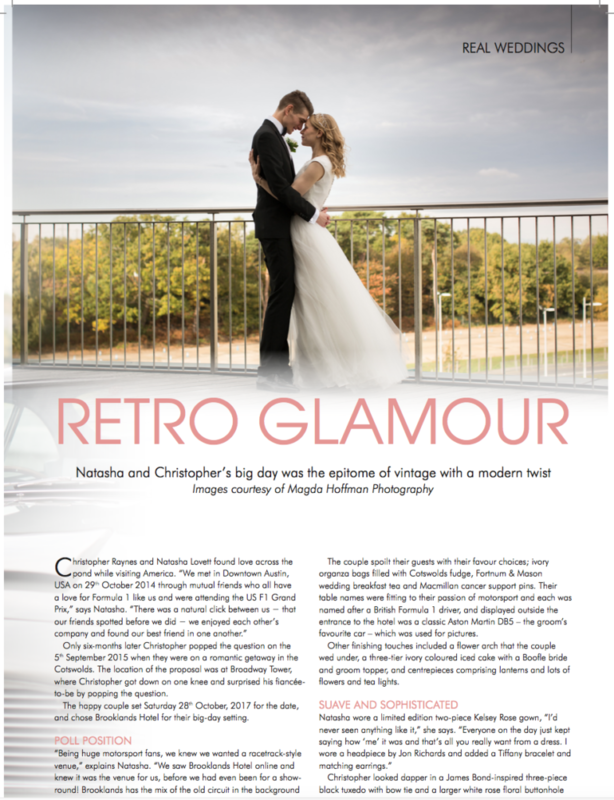 I always feel very proud seeing my clients’ weddings published in the magazine. 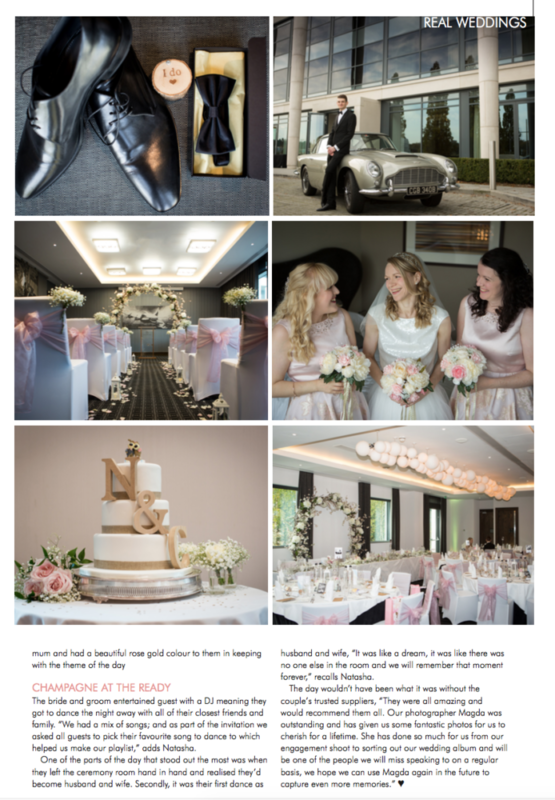 In June/July issue of Your Surrey Wedding Magazine you can find Chris and Natasha’s glamour wedding at Brooklands Hotel in Surrey on page 40. I am very pleased it has been published. I wish all the brides all the best with planning their special day. 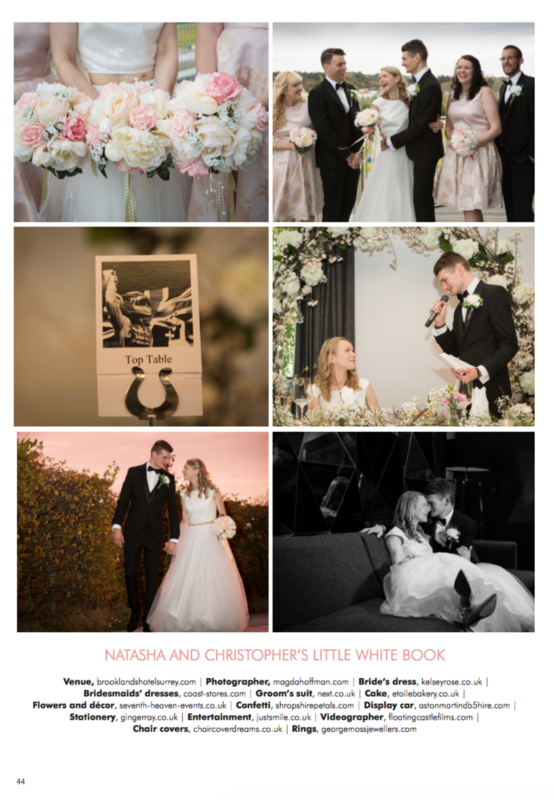 Thank you to my lovely couple Natasha and Chris for their kind words about my service.